The wine blog winefolly.com publishes an impressive quantity of quality tutorials on all aspects of this wonderful industry. Here’s one about wine colors. The color and opacity of a wine gives you many hints as to the style of wine you’re about to enjoy. Most places where we typically enjoy wine are too dark to observe a wine, such as a low-lit restaurant or, in my case, an office room lit by a computer screen at 2am in the morning! However, if you look at the color of wine in a more scientific setting with clean lighting (and a white background) you’ll see how the colors of red wines are substantially different from one another. 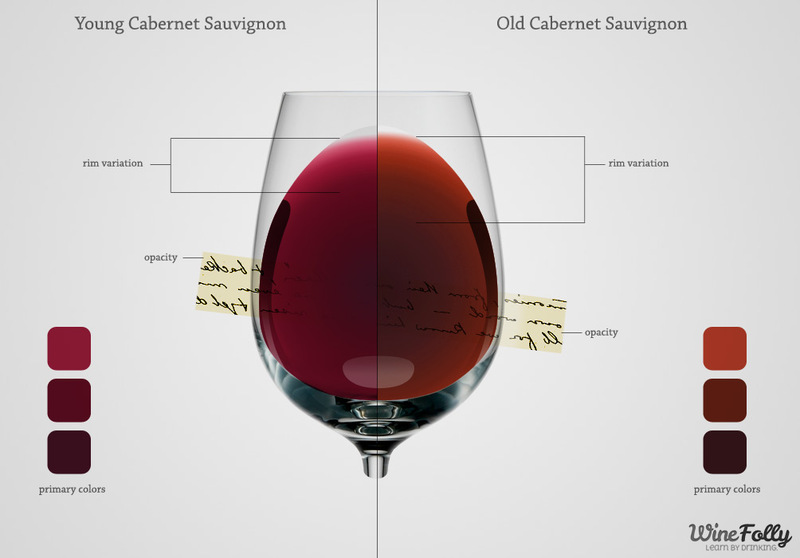 Learning how to identify the colors in red wine will help you become a blind-tasting master. Step by Step guide to make wine at home from grapes. I have just sampled my first bottle after leaving it to mature for 10 months. It’s author, UK wine maker and artist Nick Mitch says “It is the best wine that I have ever made”. A short but very informative video created by American wine maker which describes the process behind red wine making. Here are the finalists for the 2012 Wine Spectator video contest… Interesting stuff; including a vintner in Thailand! Today, UCLA astronomers using the W. M. Keck Observatory reported the discovery of a remarkable star that orbits the enormous black hole at the center of our Milky Way galaxy in a blistering 11-and-a-half years, the shortest known orbit of any star near this black hole. The star, known as S0-102, may help astronomers discover whether Albert Einstein was right in his fundamental prediction of how black holes warp space and time, said Andrea Ghez, leader of the discovery team and professor of physics and astronomy, who holds UCLA’s Lauren B. Leichtman and Arthur E. Levine Chair in Astrophysics, and is a co-author. The research is published Oct. 5 in the journal Science…. Read the full article here: UCLA astronomers at Keck Observatory discover pivotal star to test Einstein’s theory | W. M. Keck Observatory. 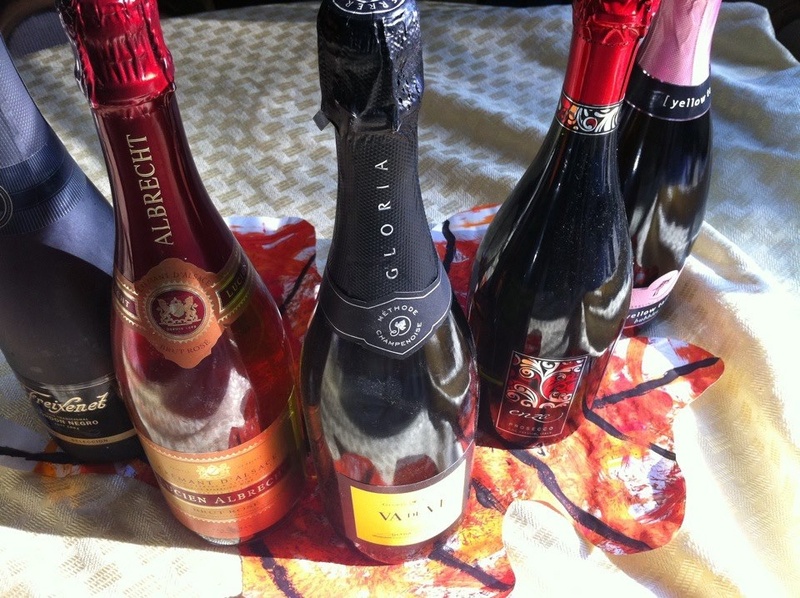 A Sommelier's scribblings about wine and other beverages. Find the right wine at the right price, right now. 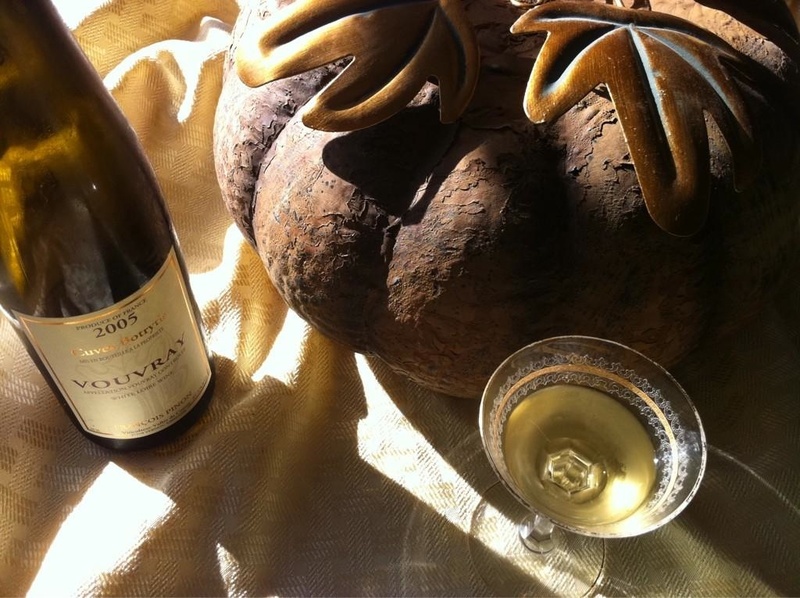 The anti-wine snob wine tour!